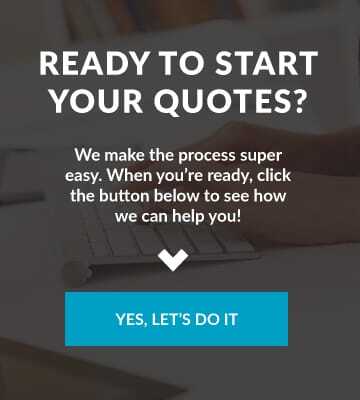 Here at ReNu Insurance Group, we don’t just pride ourselves on getting you the right protection for the right price with the service you’ve come to trust; we care about giving back to the Palm Beach County community. 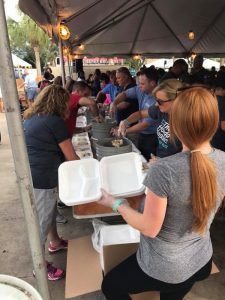 This Thanksgiving, ReNu Insurance volunteered with Honda Classic Cares to prepare Thanksgiving meals for those in need. The team at ReNu Insurance believes that to better the community, giving time in service to the needy is just as essential as donating money. We took time off from work to help prepare over 11,000 Thanksgiving meals! 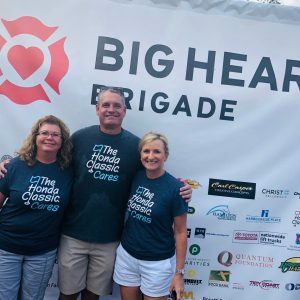 The team at ReNu Insurance hopes you’ll consider participating in the Big Heart Brigade Thanksgiving event next year! 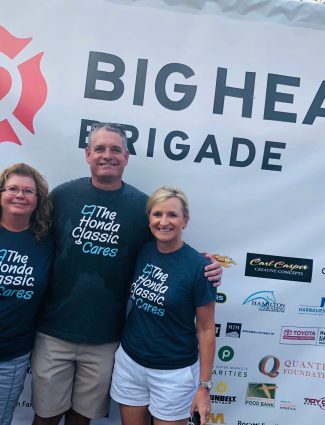 We believe in not just providing the best coverage, value, expertise and service to the citizens and small businesses of Palm Beach County, but also to do whatever we can to help the less fortunate. 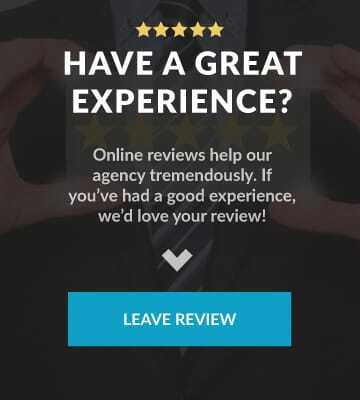 Many of the team members grew up and have raised families in the Jupiter/Tequesta area, so we truly care about the community and are invested in making it a better place to live for everyone. We hope you’ll join us next year for this fun and rewarding event! Next Post: Do You Really Understand Data Breach Risks To Your Business?